second monitor expansion of desktop suddeenly stopped. It was working and suddenly it stopped. Yes, I know how it is supposed to work with the display settings, but I can not get the operating system to recognize the existence of two monitors. Let me first explain some details because my situation is not like the others. First of all, it was working and suddenly it stopped. Also, according to the Windows 10 OS, my drivers are all updated. I am also able to reboot and have the system work with either monitor and looked into either port on the video card. 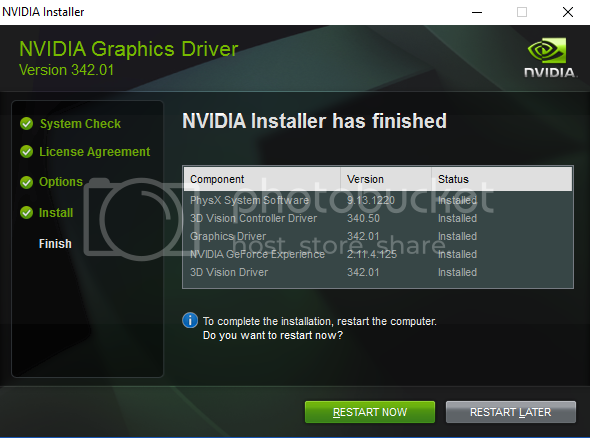 Armed with this information, I downloaded a software from NVIDIA that promised to update the drivers. 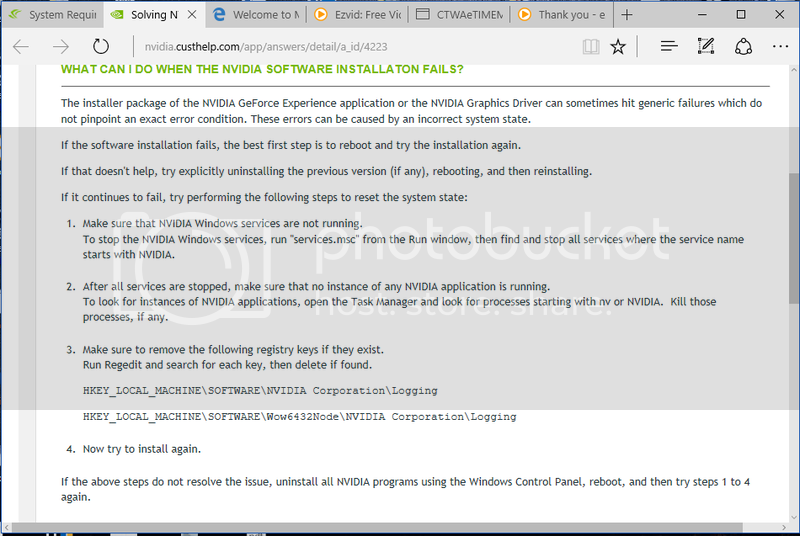 Then I uninstalled the software and tried to use the NVIDIA tool to install a new driver. Then I was prompted to reboot (sometimes several times). But nothing seemed to work. 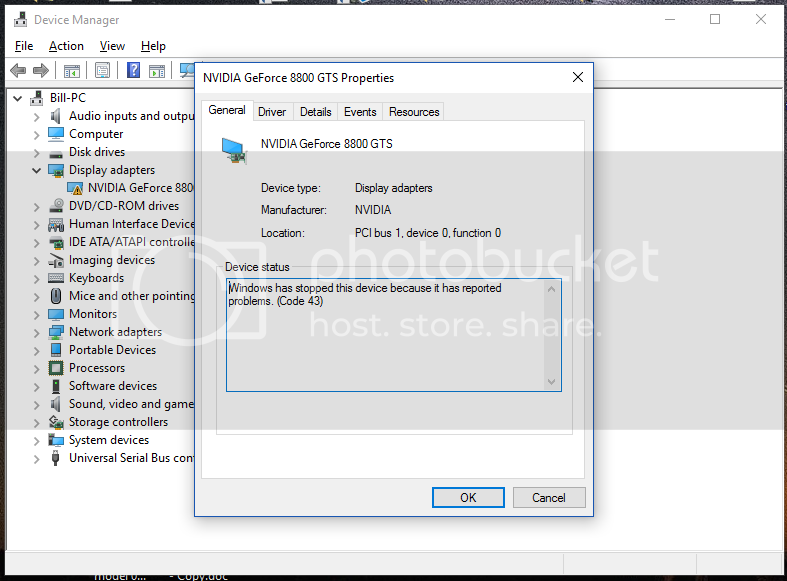 I would open up the Device Manager and there was always this yellow yeld warning icon next to the Display adapter for NVIDIA GeForce 8800 GTS. So, I am stuck. Please advise. Here is the details of my system. I have done all the things you might expect I should do. Yes, I went out and bought Endust at Target, opened the case, and gave it a good dusting. So, yes, I pulled out the card and put it back. This was part of the dusting effort. The first thing I did was swap out the monitors. I concluded that either monitor will work in either of the two ports on the graphics card, but only one will work at a time for some reason. And, yes, I did a system restore. Actaully, to be precise, I did a system recovery since my OS said that it was more than 10 days since I did a system recovery (or some such excuse). No, I have not tried a system restore. I guess that is the next ting for me to try. So, it seemed to be saying that all I needed to do is reboot my system. But it still does not work. 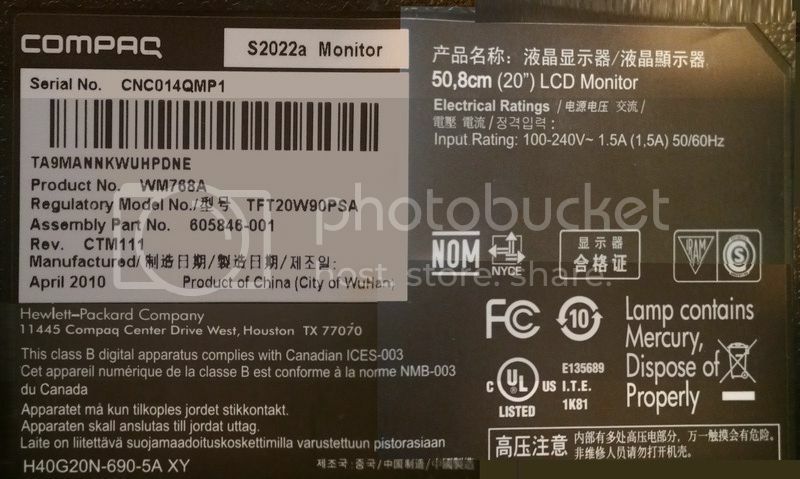 My system still cannot recognize the other monitor. Please advise. It worked before and stopped suddenly and I am not sure what to do next. I figured the problem was with the Windows system making automatic updates without my knowledge and one of the updates broke the system, so to speak. The fact that these are drivers which can be installed and uninstalled from the Control Panel and yet there seems to be a second software component that is visible from the Devise Manager make me wonder if there is some sort of firmware I need to be concerned with instead. Is there? Please advise. Re: second monitor expansion of desktop suddeenly stopped. Never use endust to clean a computer out. Use canned air and you can use a vacuum with a static charge grounding strap made for cleaning electronic devices like the ones made by xerox for cleaning their igen presses. 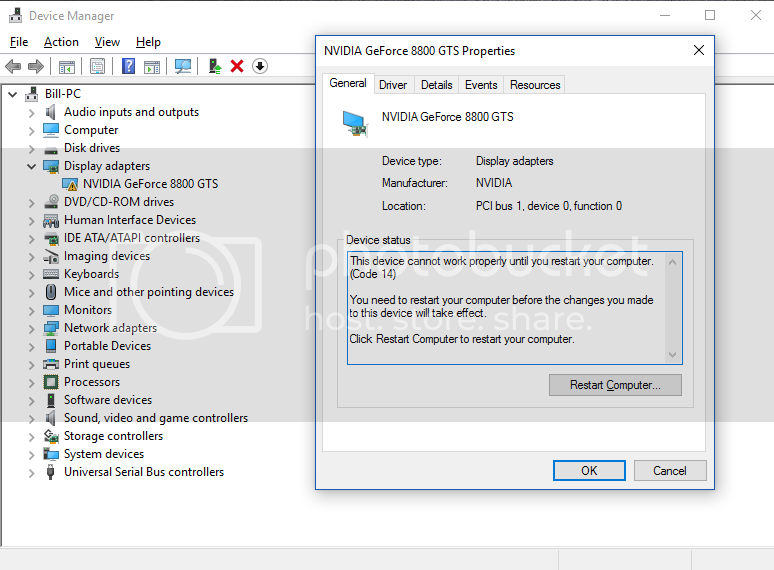 As for the driver issue, if it is a driver issue, you can uninstall the windows 10 driver update that was put in during the update process, download the tool from MS to prevent it from reinstalling itself again, and install the nVidia driver again. 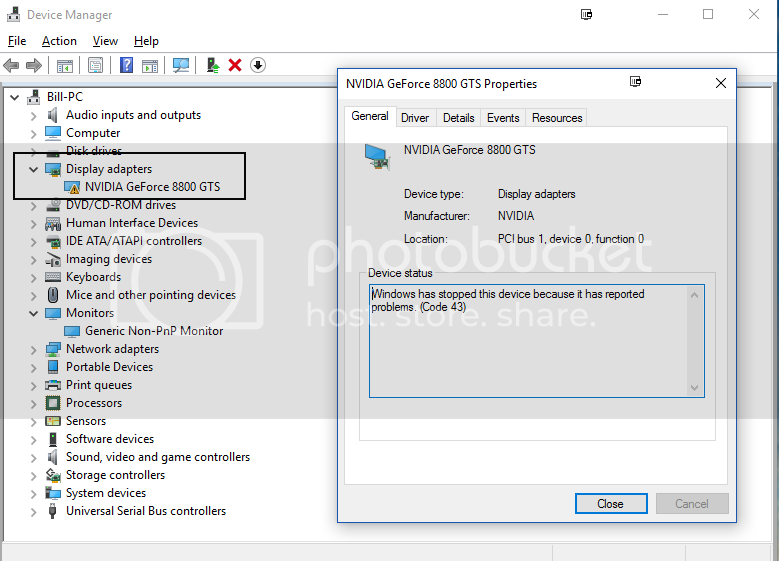 There is a known issue with some systems that causes the nVidia drivers to be overwritten with one from Ms. I suggest trying DDU Uninstaller to completely remove the display driver and then reinstalling the driver again. It's worked for me before. Cm, do you run win 10? Just curious, no real reason. I got the impression you were anti 10 for some reason. I am in some ways. But if you can't beat em join em as they say.